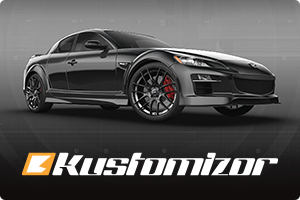 One of the most crucial requirements of tires fitted on high performance, sports cars is agile steering precision. This ensures your vehicle maintains good adherence to the road in face of the considerable forces acting on the tires when driving at high speeds, making abrupt manoeuvres or changes in road surfaces. 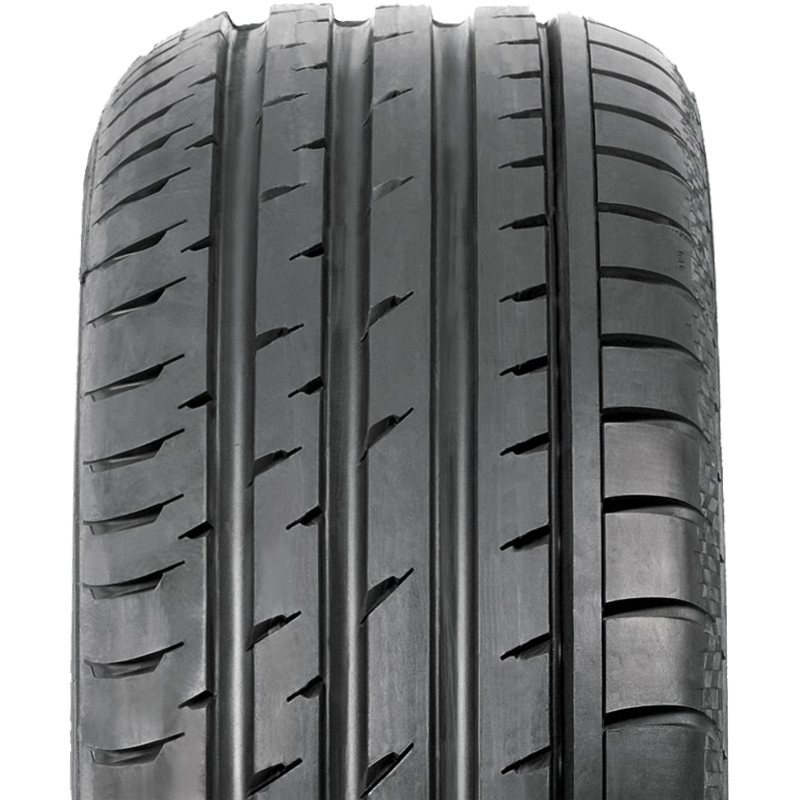 The asymmetric tread ribs on the ContiSportContactTM 3 are designed to absorb these forces.